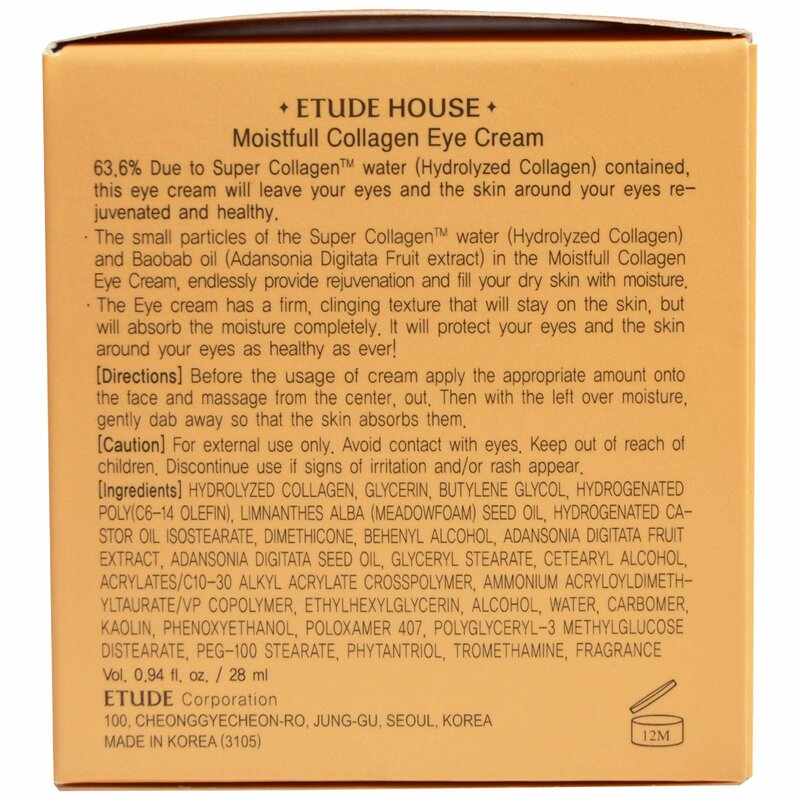 Due to Super Collagen water (Hydrolyzed Collagen) contained, this eye cream will leave your eyes and the skin around your eyes rejuvenated and healthy. The small particles of the Super Collagen water (Hydrolyzed Collagen) and Baobab oil (Adansonia digitata Fruit extract) in the Moistful Collagen Eye Cream, endlessly provide rejuvenation and fill your dry skin with moisture. 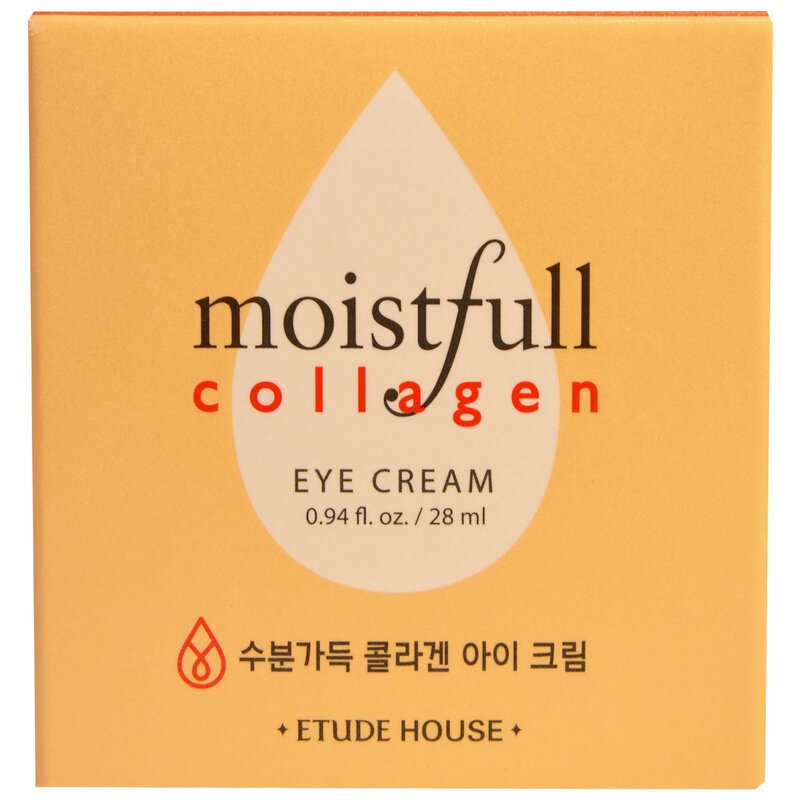 The Eye cream has a firm, clinging texture that will stay on the skin,but will absorb the moisture completely. It will protect your eyes and the skin around your eyes as healthy as ever! Before the usage of cream apply the appropriate amount onto the face and massage from the center, out. Then with the left over moisture, gently dab away so that the skin absorbs them.